 Want to learn more about GreenLight Medical? 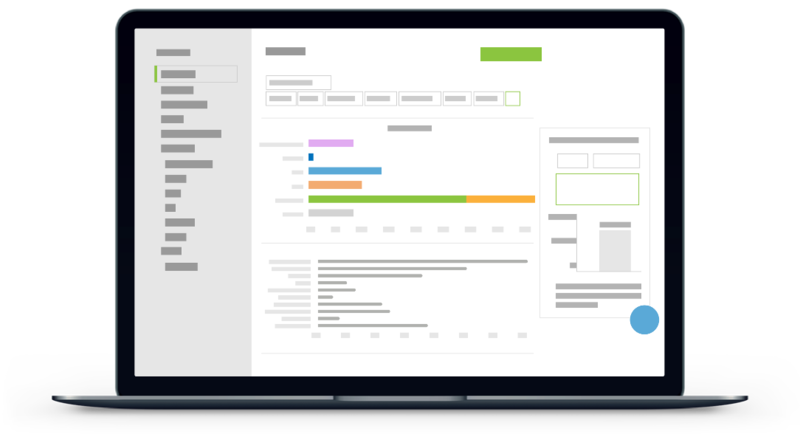 Request a demo to see how you can leverage the GreenLight collaboration platform to move your value analysis forward. Let’s get that demo booked! Fill out the form below or call us at (629) 888-2920 and we can get you scheduled.